Right on the money! The book we all want. Learn how you too can be whoppingly rich. There are roughly seven million millionaires in the world today. And some of them are kids like you. How do they do it? Read this book to find out. 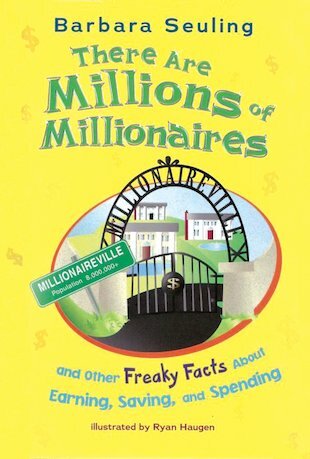 It’s full of cool facts about money and people who earn a lot of it. More important, it shows you how to earn, spend and save your cash so that maybe one day YOU can be a millionaire too.